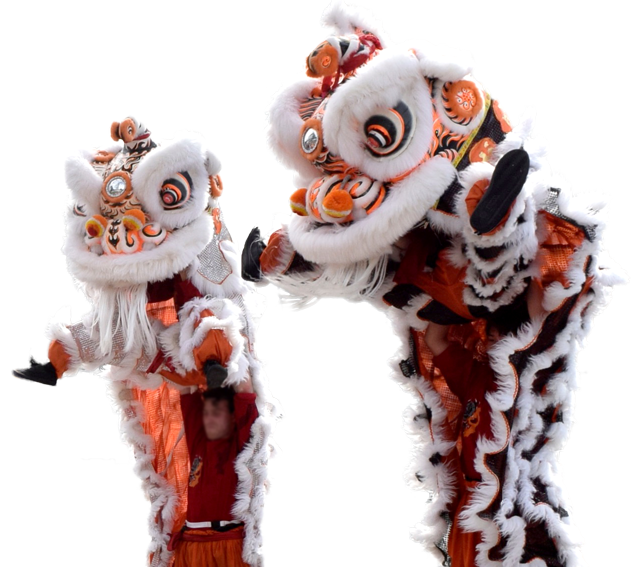 Founded in 1976 and based in Sydney, Chinese Youth League Lion and Dragon Dance Australia (CYLLADDA) practises both Southern (Traditional and Freestyle) Lion Dance & Dragon Dance and have been performing in New South Wales for nearly 40 years now. 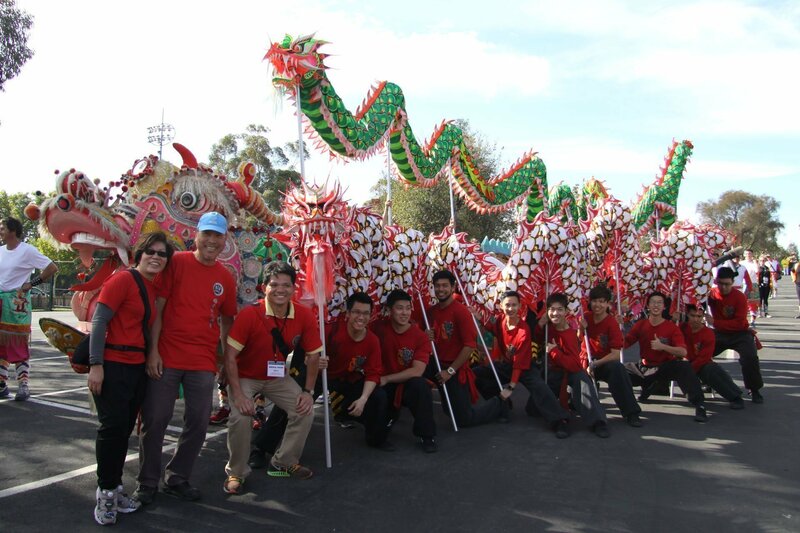 The objective of our troupe is to educate the public about lion and dragon dance through performances, presentations, and interaction. 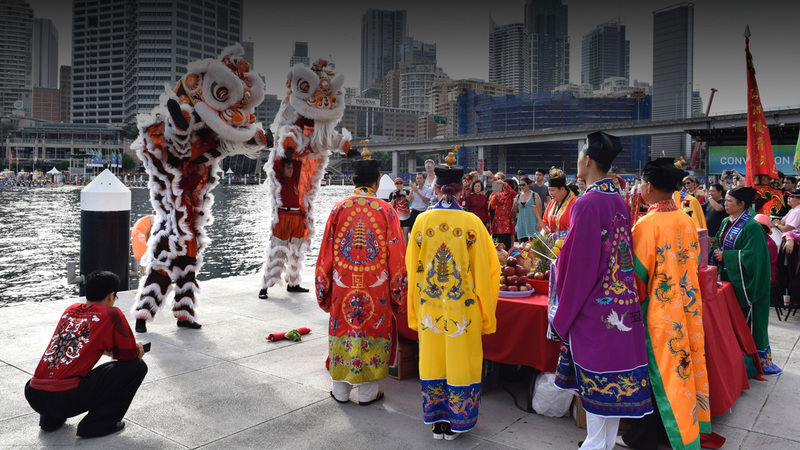 History, knowledge and understanding are crucial elements in appreciating the Asian arts and traditions; we foster this through our strong community presence and providing information about the cultural relevance of this ancient dance. 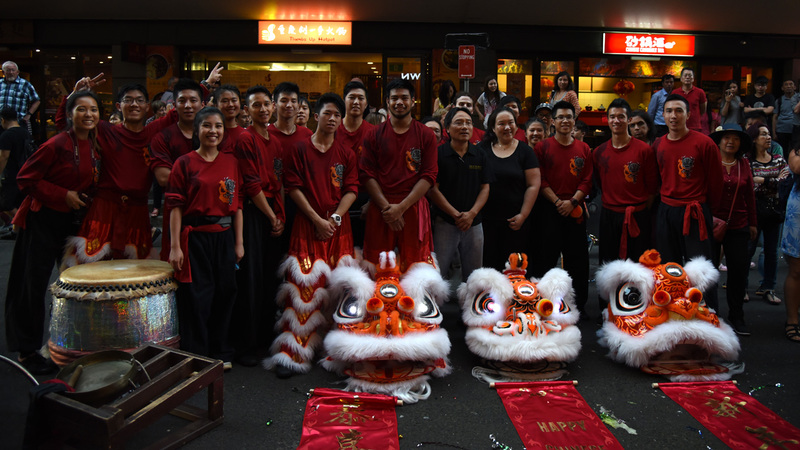 A subgroup of The Chinese Youth League of Australia Inc.
CYLLADDA performs year-round at a variety of events and occasions, ranging from sporting events, celebrations, to major festivals in and out of Sydney. See Below. 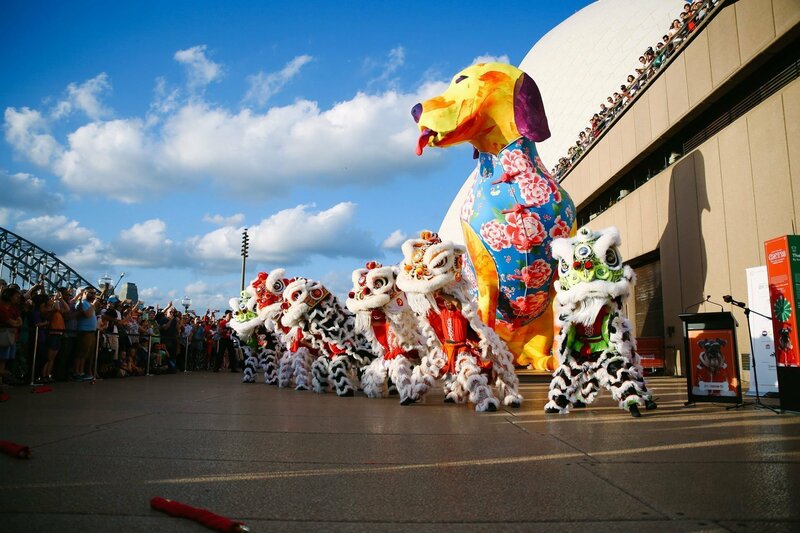 Lion Dancing embraces the beauty, art, culture, traditions, and history of China. Gestures and movements that closely mimic the emotion of the mystical animal tell the story behind the performance. 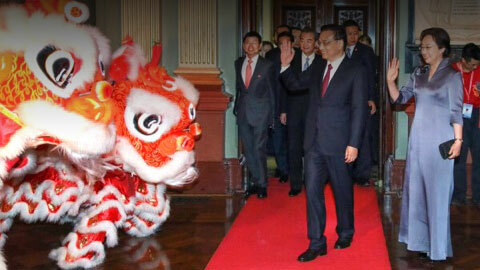 Like the lion dance it is most often seen in festive celebrations. The dance team mimics the flowing movements of this river spirit. 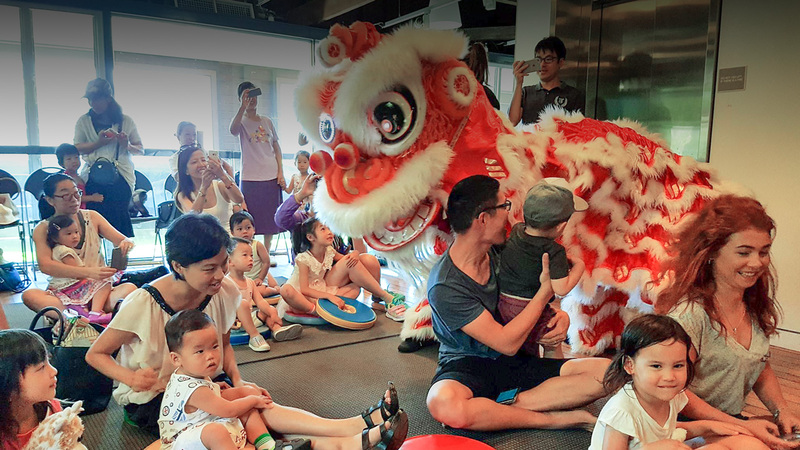 Like the lion dance it is most often seen in festive celebrations. The dance team mimics the supposed movements of this river spirit in a sinuous manner. Chinese New Year - FestivalsOur busiest time of the year, Chinese New Year! Be sure to book us early. We also perform at various festivals. CommunityWe also give back to local communities, by performing at cultural centres, local libraries and schools. These can also include workshops. Corporate & OfficialCorporate functions & official events have become a popular request. Whether it's to welcome VIPs or a high profile function, we can provide the suitable corporate entertainment. Shop Openings & BlessingsPlanning to open a new business/shop? 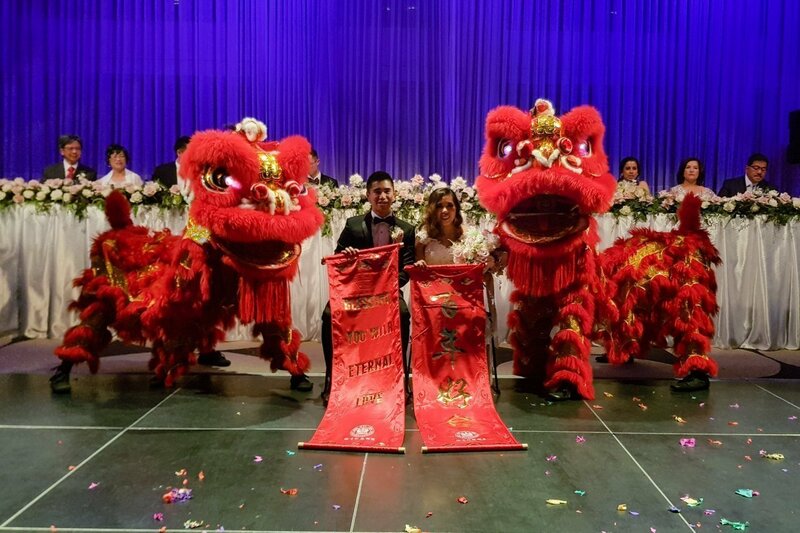 We can help you celebrate and bring in prosperity for your future endeavours. 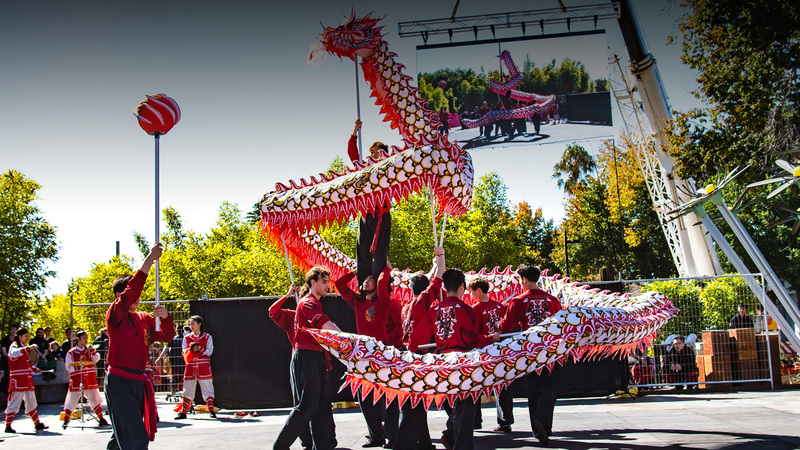 Shows & EventsWe perform for all types of shows & events throughout the year, including ceremonies, stage and roaming performances. 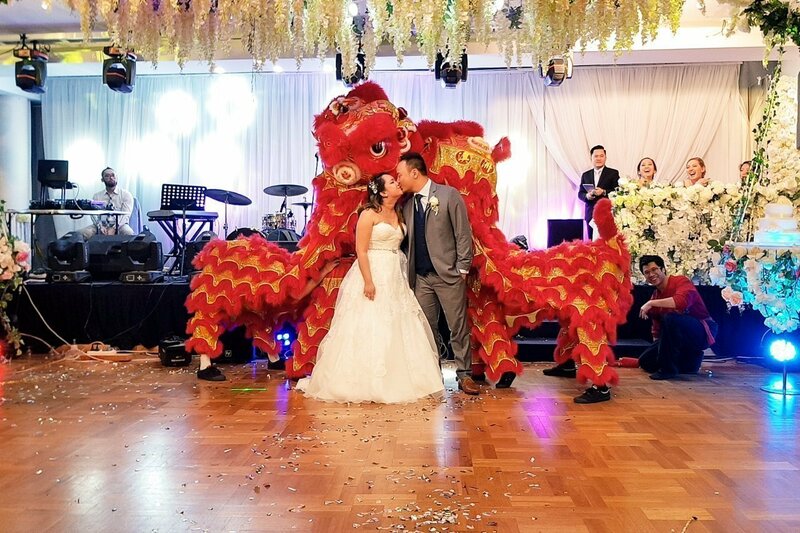 Weddings & CelebrationsCelebrate your special occasion in style. 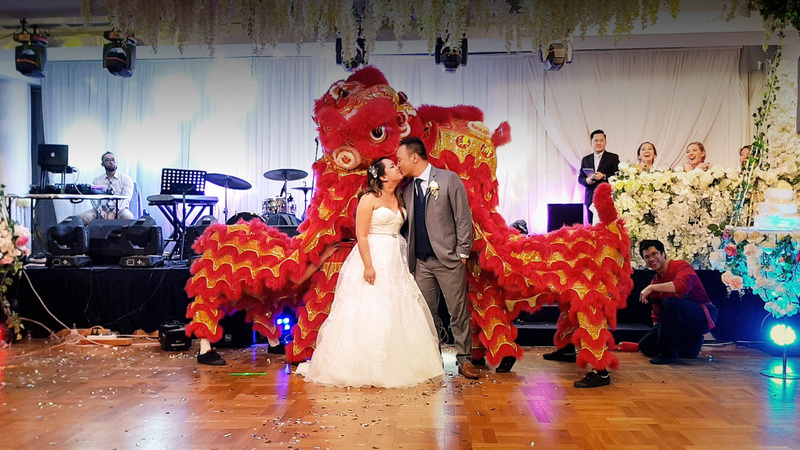 Lion Dancing has been closely tied to celebrations in Chinese culture, as the dance can symbolise Good Omen, Health & Love. Find out what’s coming up with our team, from events to announcements. Find all the updates below. For all media involving our team, including videos and images of past performances. Find them all in our Gallery. CYLLADDA also trains all year (with a small break during the Christmas Holiday), with our official lessons on every Saturday. All ages are welcome! Enquire Below.